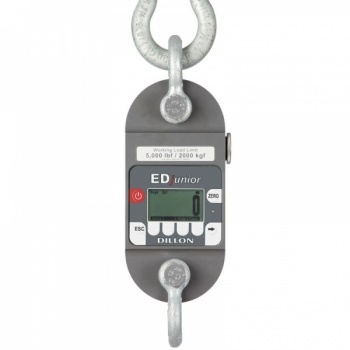 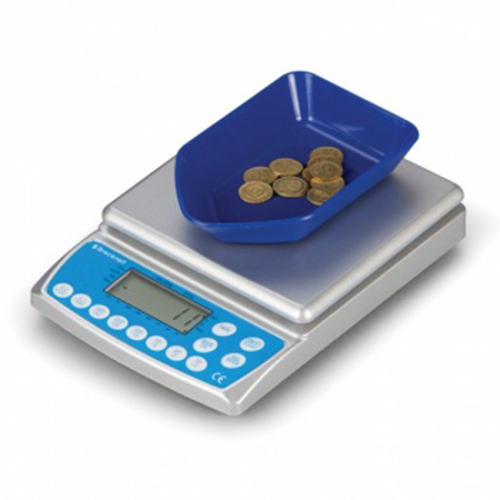 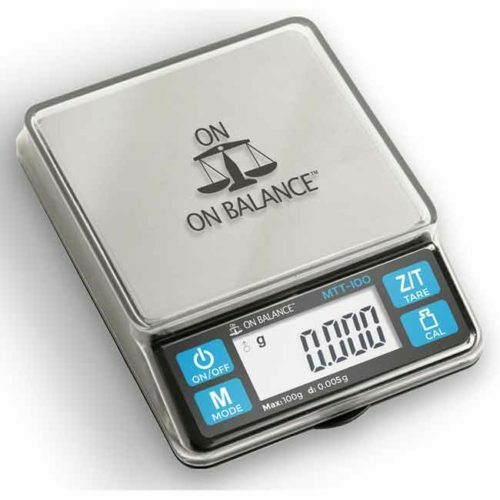 This device allows the simple counting of coins and notes by weight. 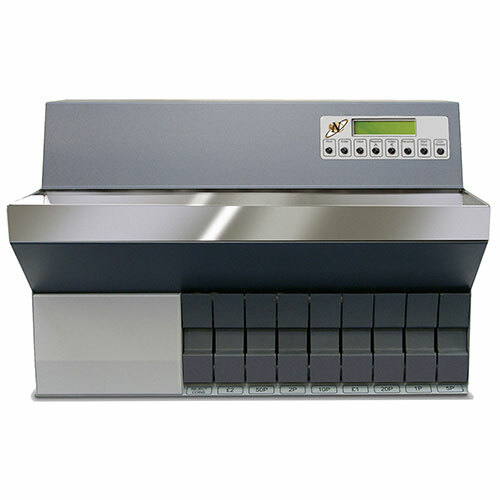 It has been developed with the user in mind so it counts easily and quickly. 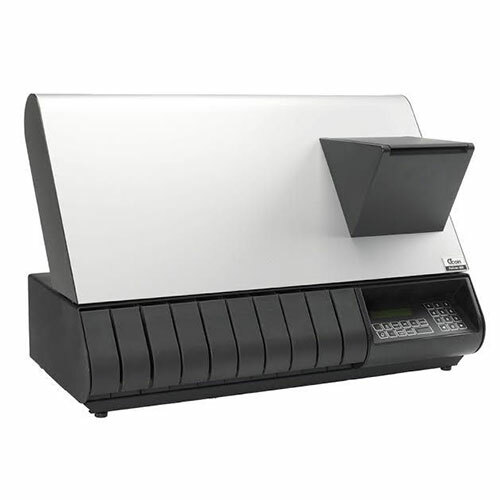 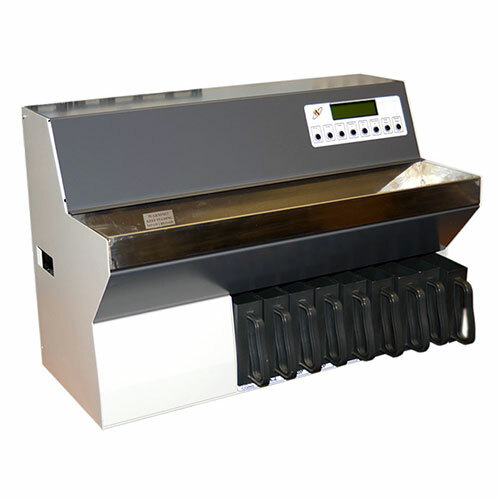 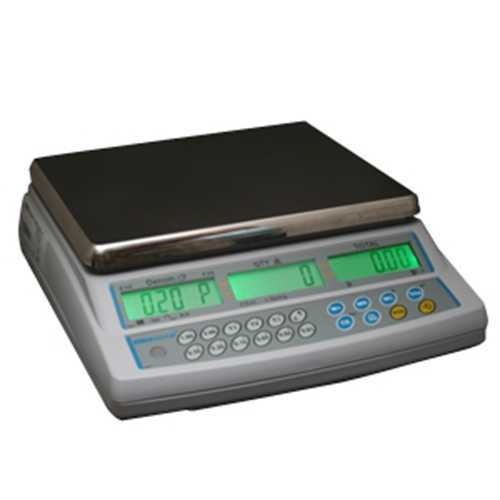 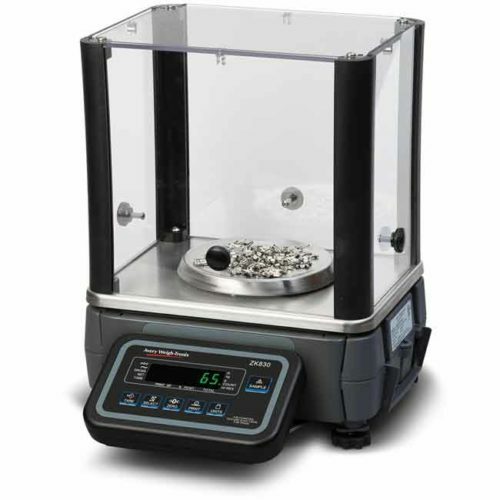 It is ideal for the verification of batches of notes and coins. 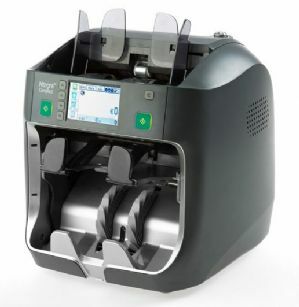 It can be powered by batteries, is portable and can be taken to the point where coin and notes need to be counted. 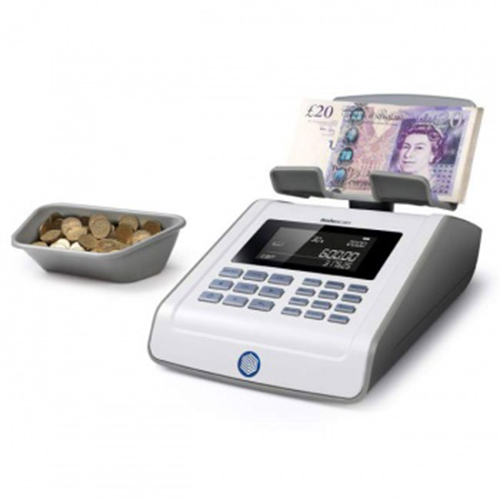 How long is it taking you to count, recount and verify your cash takings by hand at the end of the working day? 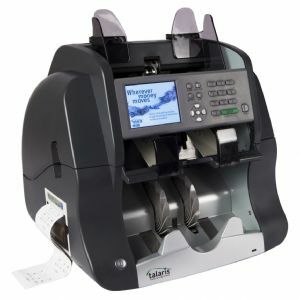 Are you still manually preparing your bank deposit and next day float? 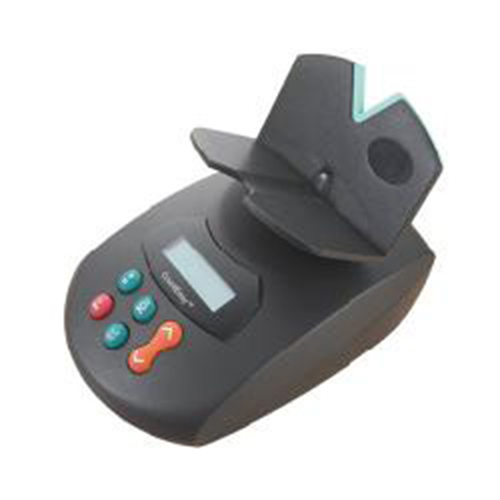 A till count has never been simpler and takes less than a minute to complete. 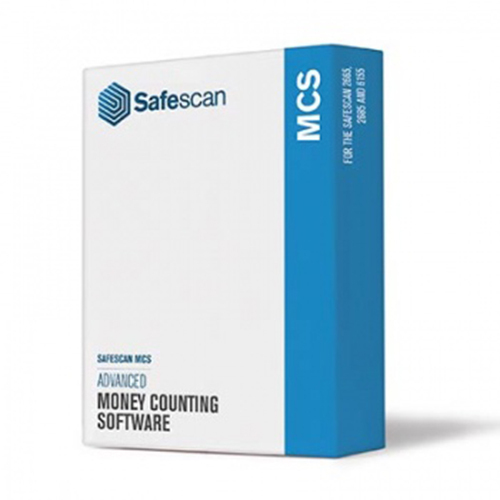 Pre-programmed tocount both your coins and notes in sequence and with a running total on screen, the CountEasy is your calculator. 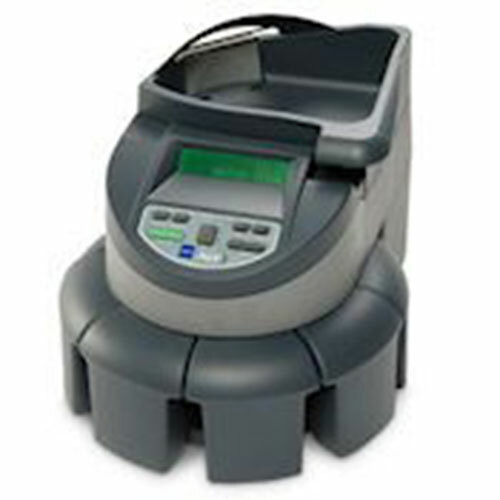 Light weight, portable and both mains and battery operated the CountEasy can be used anywhere at any time.